Based on reformation of supply side in steel industry, there is visible transformation. In south China, many front enterprises began to explore the recycle of scrap steel many years ago. For example, most of the steel mills in Jiangsu Province have branch to finish that. There are many advantages that enhance the ability of processing scrap steel by themselves and gain the profit by supplying to other steel enterprises. For example, a north steel enterprise has 5 branches which need 10 tons of scrap steel every month. 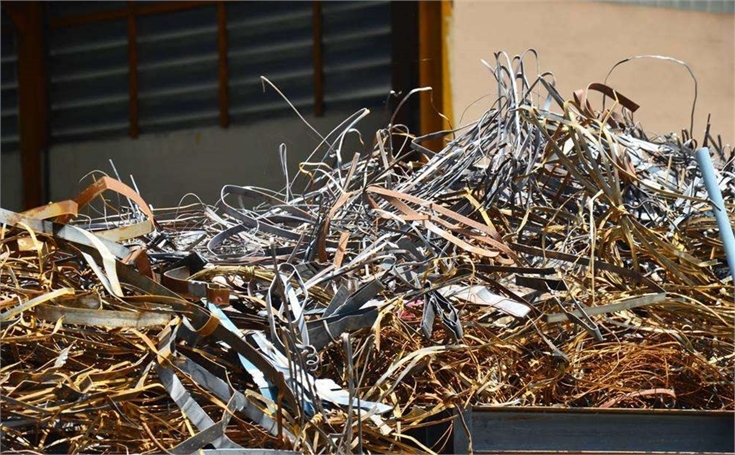 Evert branch needs to supply 2 tons of scrap steel every month. For building recycle factory by enterprise, it can recycle the scrap steel at low price and cut cost. The use of scrap steel production in the environmental protection, profits and other advantages do not have to repeat. The competitive steel enterprises will build up the recycle system and the recycle factory in concentrated area of scrap steel. That is the development tendency of steel industry. International Fastener Show China 2018 invites Ma Steel, Bao Steel, Xingtai Iron & Steel and Xingcheng Special Steel to join and share their technology and strategically marketing plan to all who visit the show.